Music is an important part of anyone's life, so making sure that you're listening to your favourite tunes the way the artist intended is important. This collection of high quality audio devices has your back. 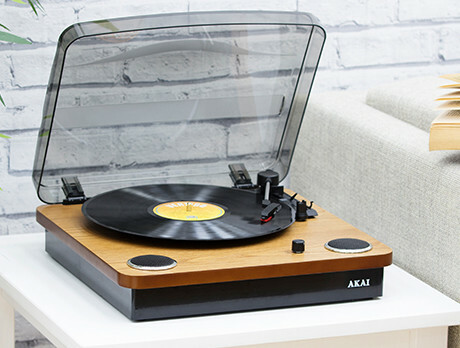 Indulge in your vinyl collection with a retro turntable or crank up the volume with a set of wireless headphones, rock out with these incredible audio pieces. Black portable DVD player 10"